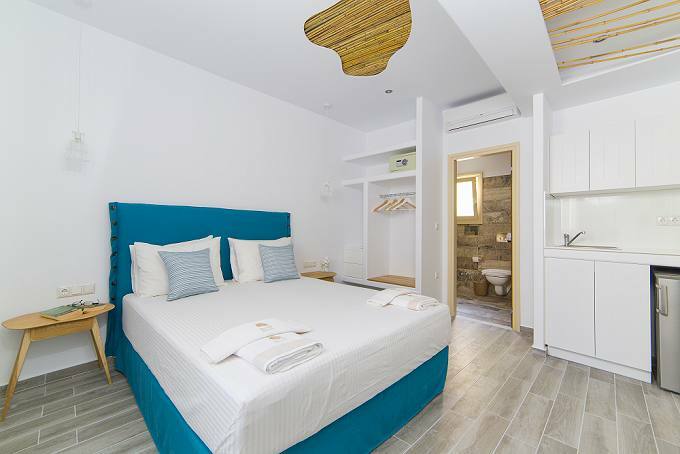 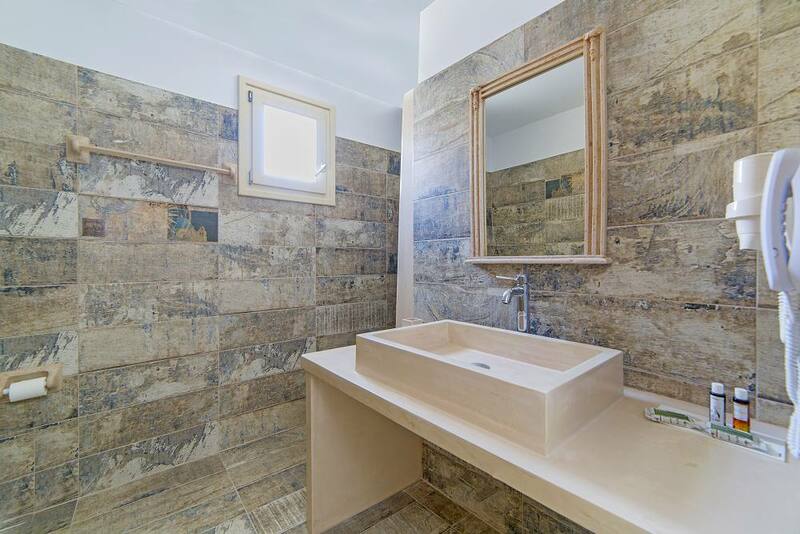 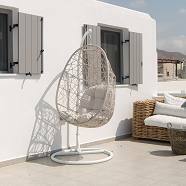 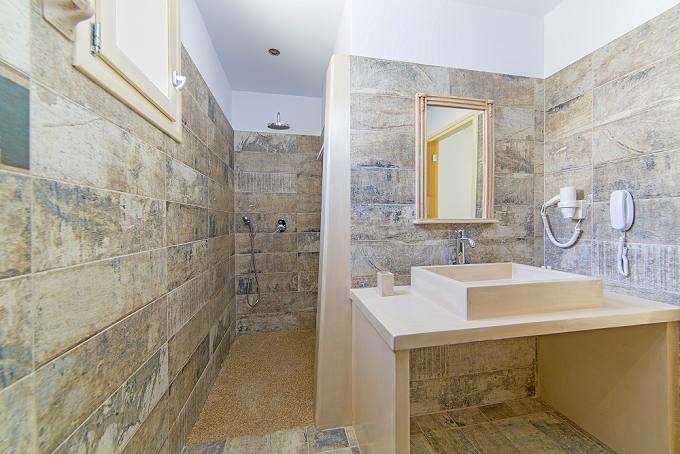 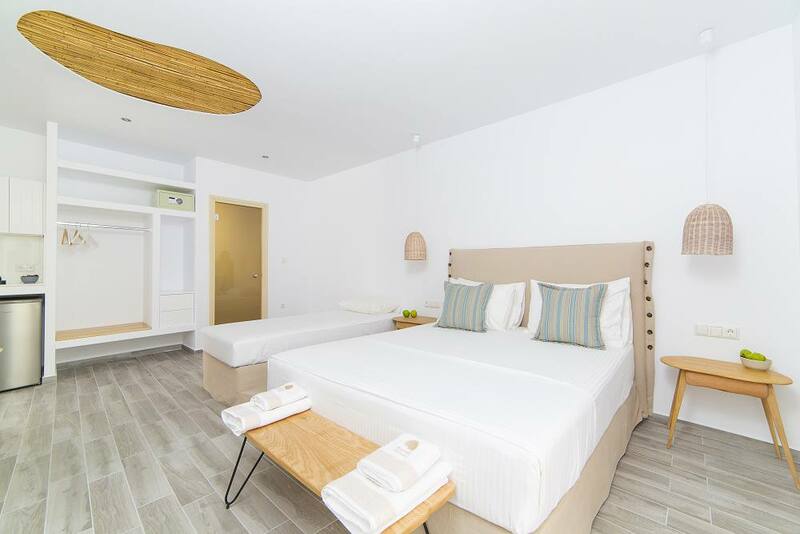 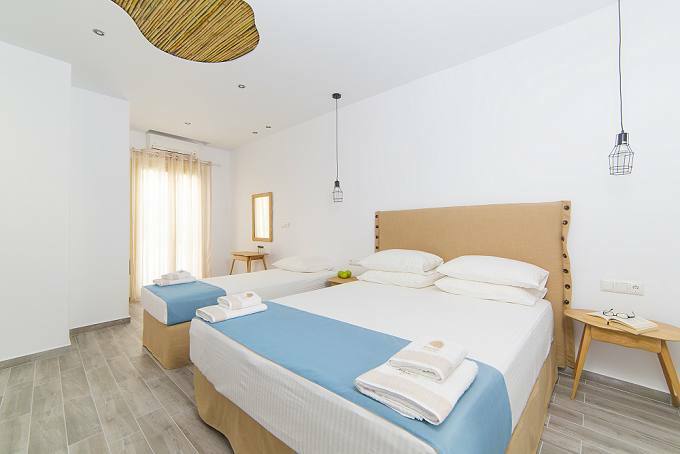 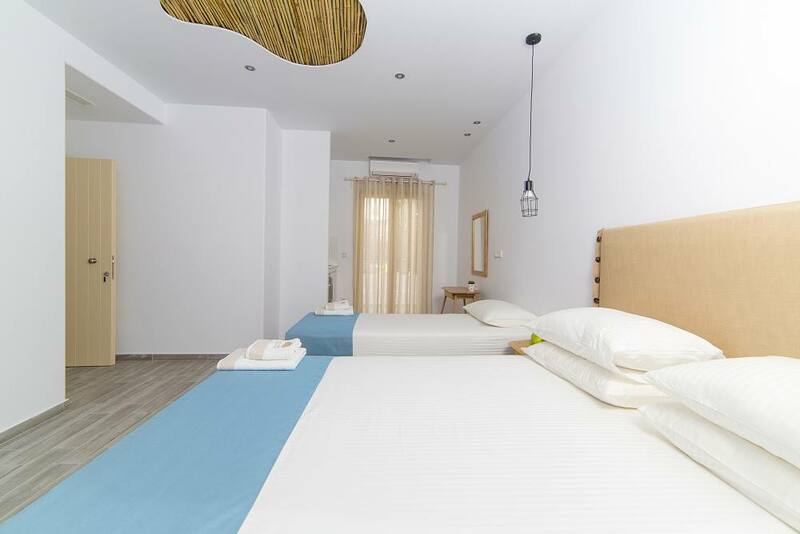 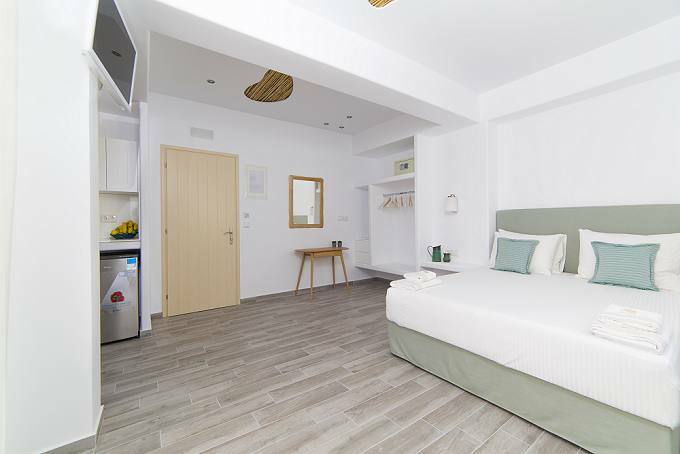 The Korali Boutique Hotel features six rooms and one apartment, all of which have been constructed with high quality materials and designed with love and respect for the architecture of Cyclades and Naxos, without lacking any modern amenities and comforts. 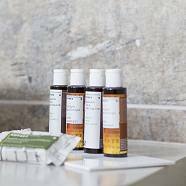 Our keen eye for detail is what makes our Hotel unique. 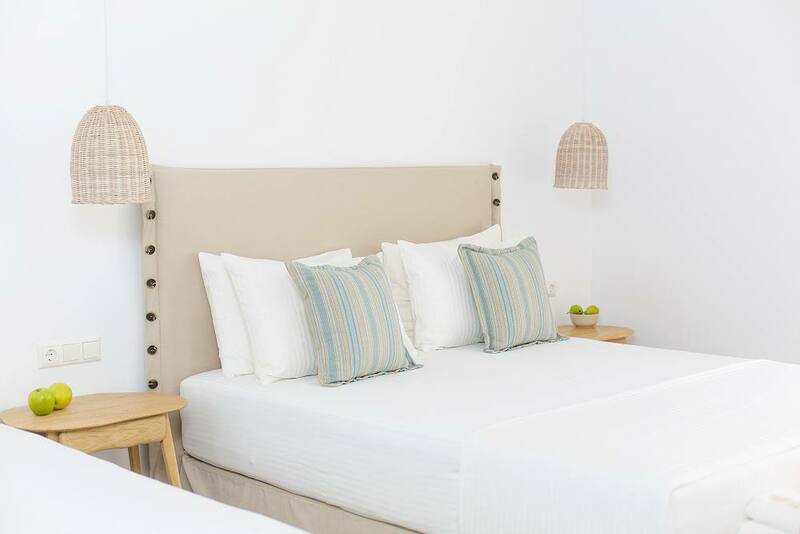 High quality accommodation is our main goal with a particular focus on our guests' quality of sleep and that is why we have adopted the coco-mat sleeping system which entails: 1 bed-mattress, 2 mattresses, and 3 top mattresses. 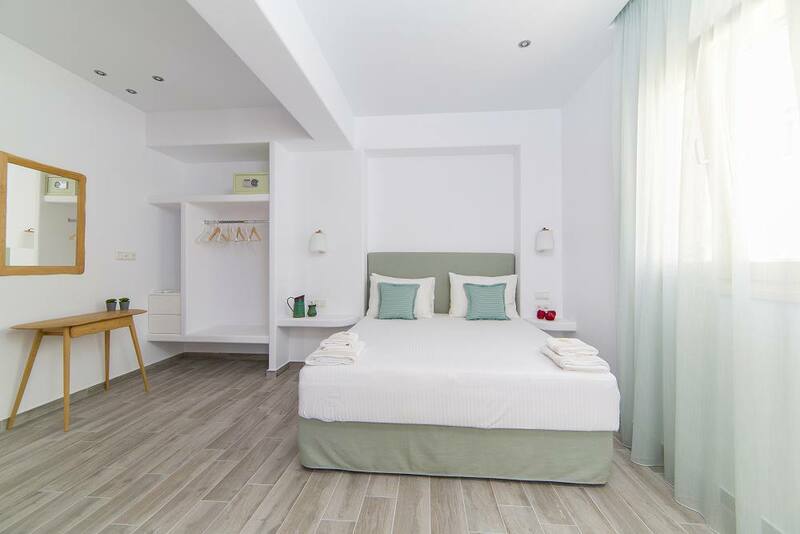 Our hotel also offers its clients a new pillow menu that includes six types of hypo-allergenic, high-quality pillows made by coco-mat. 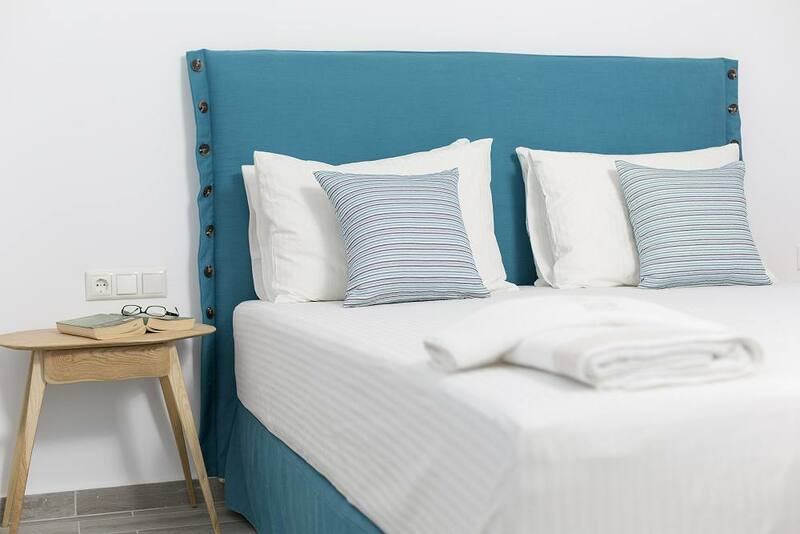 You may select from the following list below the pillow that suits your sleep: Narcissus I, Morpheus, Narcissus II, Sithon II, Sithon IV, Sithon Children's pillow. 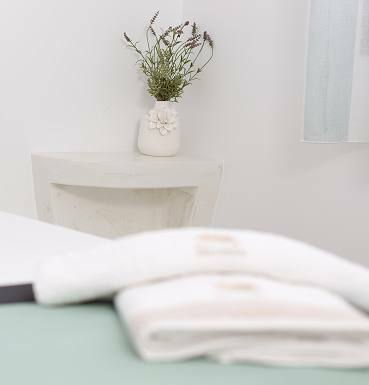 As far as our linens are concerned, we use 100% cotton linens by Guy Laroche. 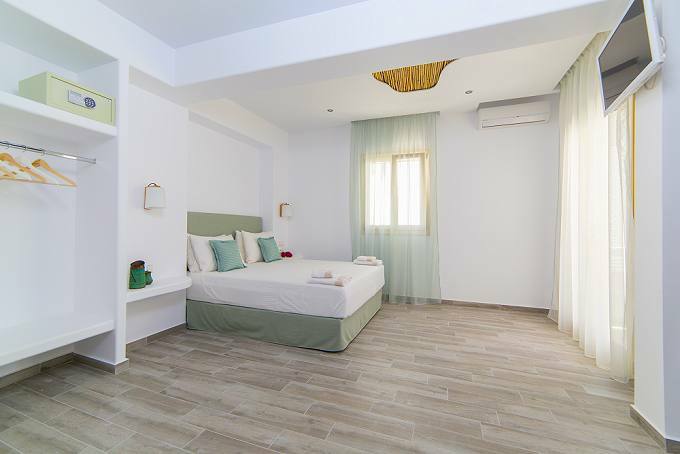 With comfort, luxury and style being our priority, our staff will do their utmost to fulfil your needs and ensure you have an impeccable stay in Naxos. 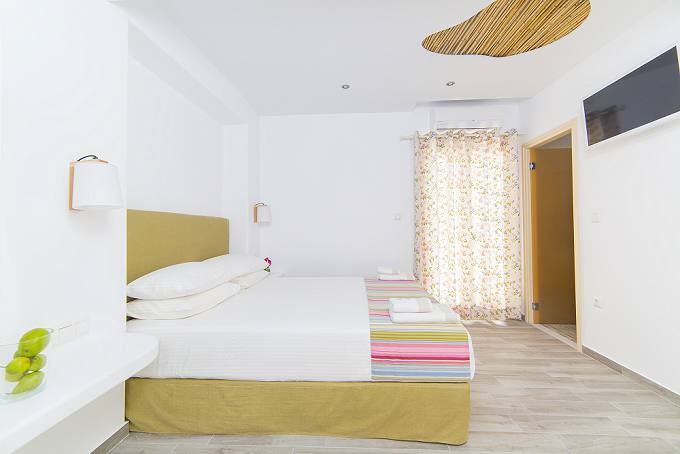 Enjoy our beautiful accommodation by booking one of our rooms or the apartment.